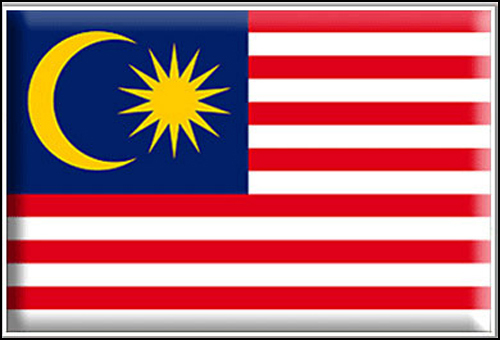 In Malaysia child custody cases between Muslims are conducted before Shariah courts. Other cases are conducted before civil courts. However, even in the Malaysian civil courts foreign custody orders are not binding and such courts must review the best interests of the child in any custody case in which a foreign custody order has already been issued. The leading case is Mahabir Prasad v Mahabir Prasad,  2 MLJ 326, in which the Federal Court ruled that the trial court had been committed error by applying the terms of an Indian custody order without conducting a full evaluation of the children’s best interests The Shariah courts apply Shariah law in custody cases and foreign non-religious court orders have no role in that process. The case of Indira Gandhi v Mohd Ridzuan Abdullah, concerning a Hindu family in Malaysia, has now been pending for about seven years. In that case, the father converted himself and his children to Islam, unilaterally removed the youngest child from the family home, and in 2009 obtained an order of sole custody in his favor from a Shariah court. The mother went to the civil court and ultimately, in 2010, obtained an order giving custody to her. The father refused to follow the civil order. Litigation continued and in 2013 the Malaysian High Court at Ipoh declared the unilateral conversion of a child to be unconstitutional. 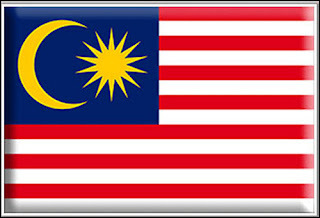 In the same month, however, the Islamic Affairs Department in Seremban, Malaysia declared that the Shariah court had acted properly in granting sole custody to a father who had converted himself and his two Hindu children secretly to Islam. The Court of Appeal then set aside a mandamus order issued by the Ipoh High Court compelling the Inspector-General of Police to arrest the father, and for him to find and return the child to her mother. In April 2016 the Federal Court ordered the national police chief to arrest the father for contempt of court over his refusal to hand custody of the child. However, the presiding judge said the police chief’s inaction on the recovery order was excusable as there were conflicting custody orders from the Shariah and civil courts. Meanwhile the child remains with the father.